11:30 AM Las Colinas Country Club. 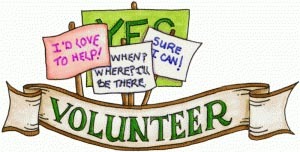 Your voluntary dues and donations make our events possible. 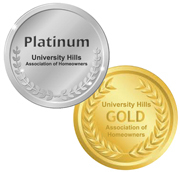 The University Hills Association of Homeowners, respects your privacy and takes protecting it seriously. The use of information collected shall be limited to the sole use of the University Hills Association of Homeowners and its Members. This information will not be shared, sold, distributed or released to any person, or entities outside the University Hills Association of Homeowners and its Members. just to help in general during the year. 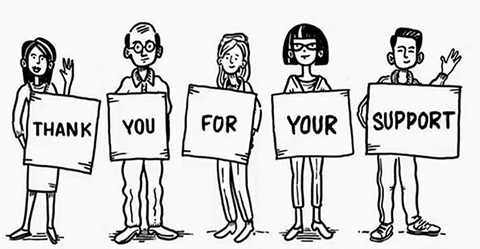 Your help is greatly appreciated. 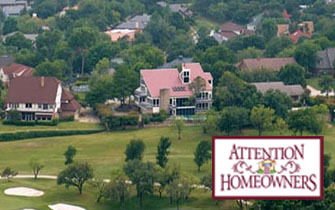 homeowners for your continued support to our neighborhood. Full contact list of Companies and Services. 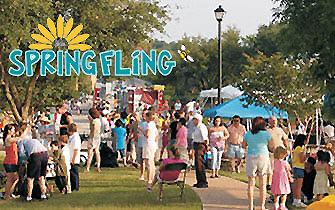 Help Support our Local - Restaurants, Entertainment, Trades, Services, Shopping, Etc. 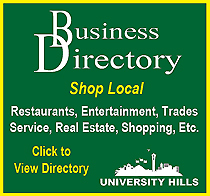 University Hills Association of Homeowners, also known as (UHAOH) reserves the right to alter, manipulate, adjust, and/or edit any ad or listing submitted for website or the printed homeowner's directory at its sole discretion. 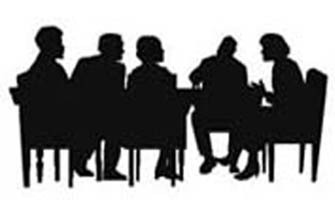 UHAOH assumes no responsibility for any errors or omissions of any materials submitted for publication in the homeowner's directory, UHAOH website, or the "Our Neighborhood Magazine". 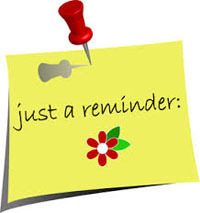 Advertisers and participating residents assume all responsibility for the accuracy and content of any materials submitted for publication in the UHAOH website, or the "Our Neighborhood Magazine". 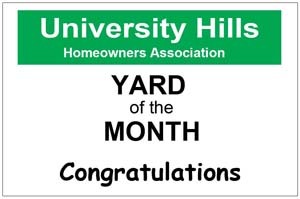 The University Hills Association of Homeowners, respects your privacy and takes protecting it seriously. The use of information collected shall be limited to the sole use of the University Hills Association of Homeowners and its Members. This information will not be shared, sold, distributed or released to any person, or entities outside the University Hills Association of Homeowners and its Member.